It’s always exciting when BL ramp up for a release. You bet, well now on BL Lithium Dev/ Debian Testing repo now on one of my croptops . 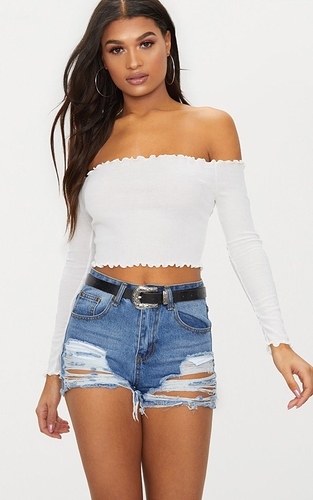 Like one of these croptops? lol, would like it ! So far it is a real pleasure to use this unfinished Lithium. Really smooth BL,got the looks like an upgraded Helium at the moment. That will change some I supppose, anyway, looking forward to follow the changes further. No bloat on that system. They are moving right along at BL. hhh generating some nice themes as usual. Yeah they are exceptional themes. Though they always have had decent themes. Yes, there are some really good and interesting work going on @BL.